Tottenham Hotspur find themselves in a delicate position at the moment. 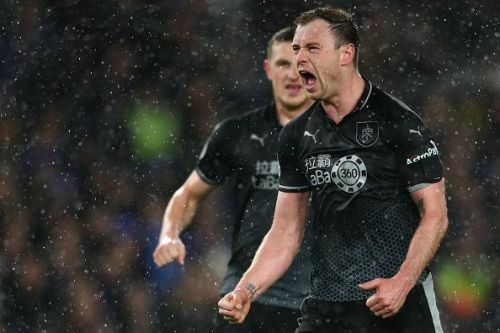 A lot of people are tipping them to be in the title race for the remainder of the season and potential dark horses to go out and clinch their first Premier League title, while Burnley are looking better value to maintain their Premier League status as the weeks go on in 2019. With the prospect of Harry Kane returning to the Spurs side this weekend, it's an interesting one to try and predict how this will go. Considering that Spurs have won all the games that both him and Dele Ali have missed over the last few weeks it wouldn't surprise anyone if Kane is limited to a place on the bench should he return. 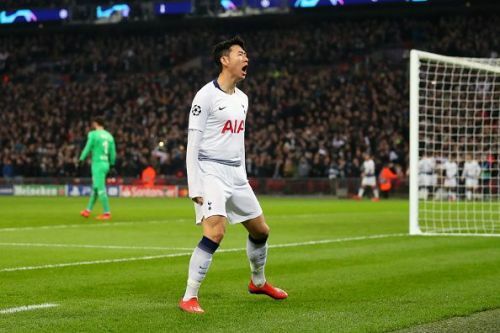 This is mainly due to the blistering form of South Korean forward Son Heung-min, who has continued to impress. The former Leverkusen man has scored in every one of his last 4 games in all competitions and he will be looking to continue that form when he visits Turf Moor. However, his blistering pace through the middle may not be the key to Tottenham coming away with 3 points due to Burnley's defence limiting the space in behind that can be exploited. Instead he, and his teammates may look to exploit any gaps in between the lines and test keeper Tom Heaton from range. Spurs are the Premier League's most prolific side from outside the box this season, scoring 12 of their 54 goals from distance. But that won't necessarily be easy for Spurs to try and do either. Burnley routinely defend deeper and much narrower than the majority of Premier League sides. This means that while there is space created for the opposition to have a shot at goal from distance, Burnley are experts in blocks, so much so that they lead the Premier League in them by a margin of almost 50. So how can Spurs actually get a goal in this game? Well, that leads us back to star striker Harry Kane and whether Mauricio Pochettino chooses to use him from the start or as an impact sub. His height and physical presence in the box may mean Spurs revert to a more combative approach to match that of Burnley, especially when it comes to set pieces. Burnley, despite their aerial advantage at times, are fairly weak in defending set pieces and have conceded 10 times from set-piece situations this season already, while Spurs are fairly prolific with 12 goals from set pieces. At the other end of the pitch, Burnley will no doubt look to continue with their long ball tactic and surrender the majority of possession to Spurs, allowing them to play themselves into trouble. However, that approach may struggle to yield any results with both Jan Vertonghen and Toby Alderweireld at centre-back ready to challenge the likes of Woods and Barnes in the aerial battles. I don't think Burnley's good form will be able to carry them to a victory in this match. But their continued resurgence in organisation and defensive structure could stop Spurs finding a way through. Spurs do, however, have the quality in their squad to create the chances they need and you have to fancy they'll take one when it comes.